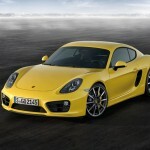 Porsche is celebrating the world premiere of the new Cayman at the 2012 Los Angeles Auto Show. 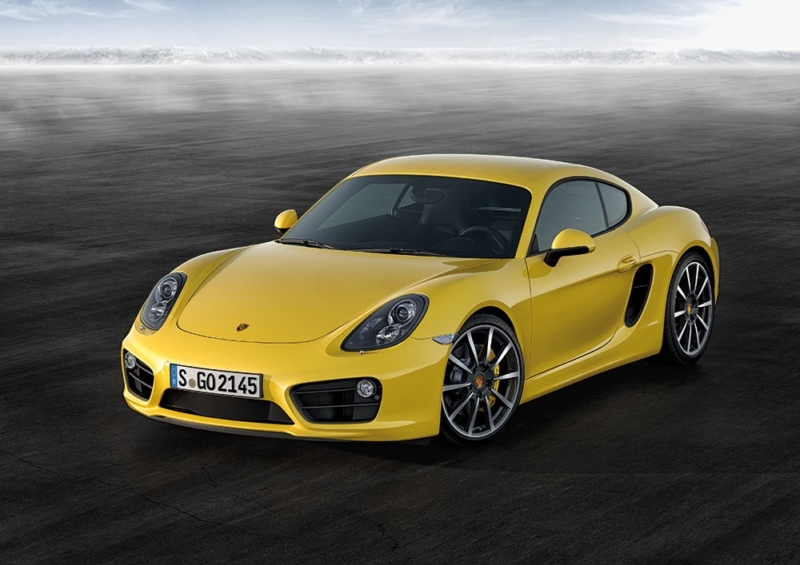 The third generation of the Cayman, which is making its appearance before an international audience at the LA Convention Center, has been re-engineered from the ground up & it is lower and longer, lighter and faster, more efficient and more powerful than ever. 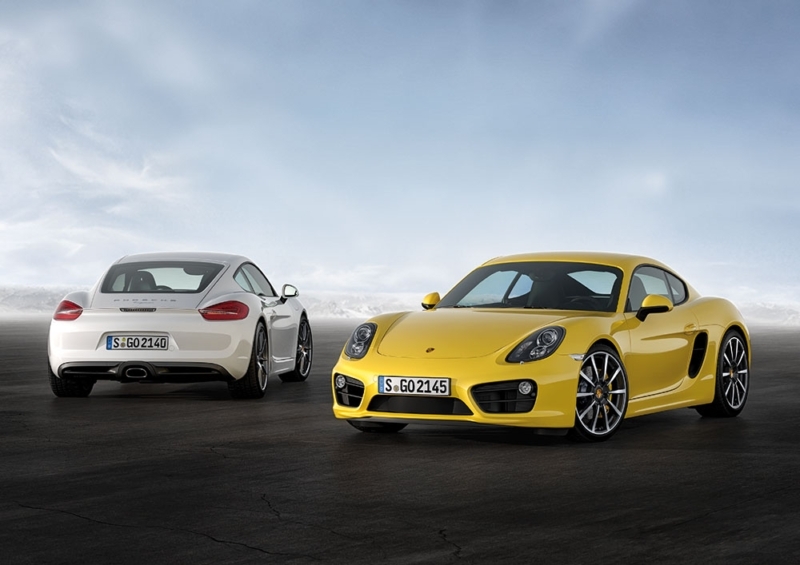 The two-seat sport coupe will be launched on the market in two versions: Cayman and Cayman S. A longer wheelbase, wider track and larger wheels enhance the driving performance of the mid-engine sports car to a level without equal in its competitive class. Delivering more power with even better fuel economy than before, any of two highly efficient flat-six cylinder engines is mounted just in front of the rear axle, surrounded by its lightweight aluminium and steel body. 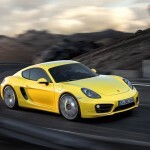 The Cayman is powered by a 2.7-liter engine with 275 hp; with the Sport Chrono package it accelerates from a standstill to 60 mph in 5.1 seconds. 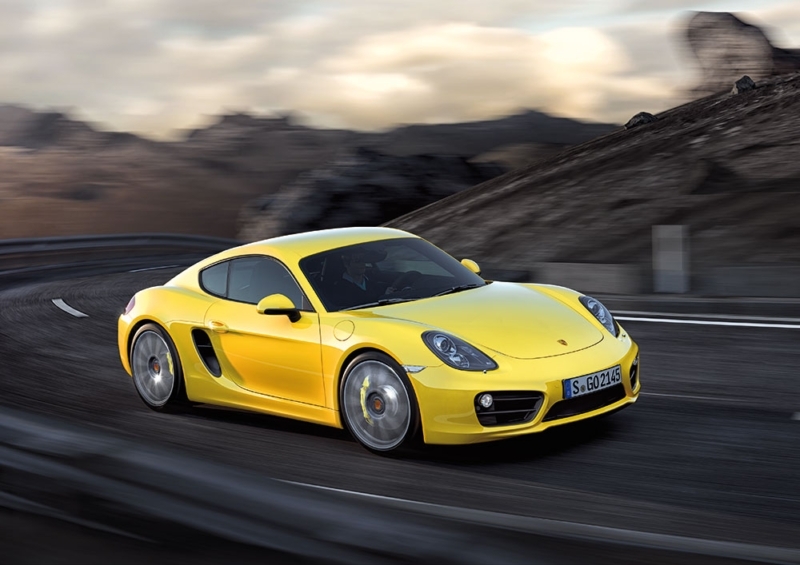 The 3.4-liter engine in the Cayman S produces 325Â hp; with PDK and the Sport Chrono package it sprints from 0-60 mph in 4.4 seconds. 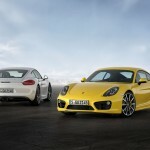 The new Cayman will arrive dealerships in Spring 2013 starting at $52,600 for the Cayman and $63,800 for the Cayman S, not including a destination charge of $950. 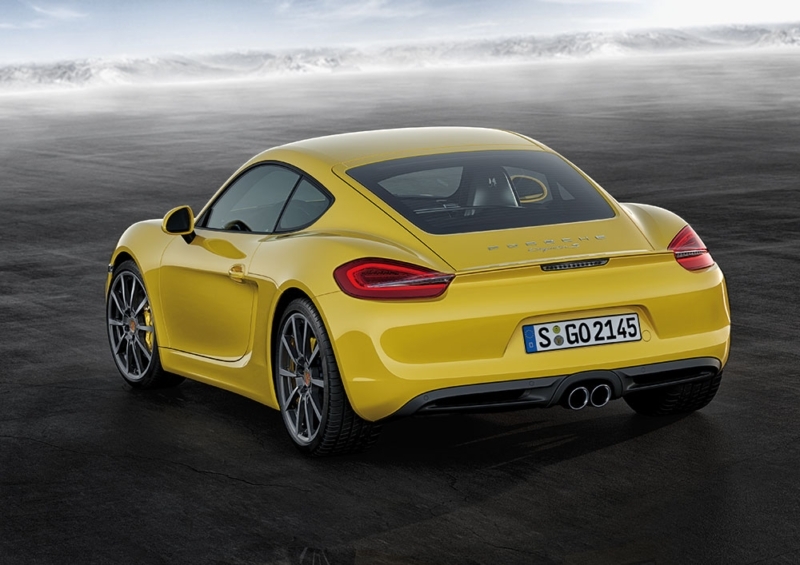 In addition to the world premiere of the new Cayman, the 911 Carrera 4 and the Panamera Platinum Edition are celebrating their North American debuts at the show.Â The Carrera 4 models are distinguished by their prominent broad rear section and a red light strip between the rear lights. 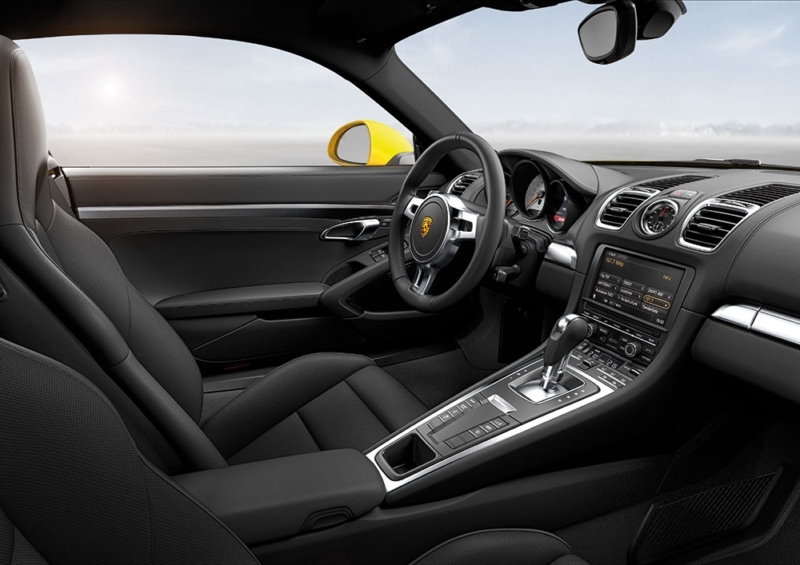 The typical Porsche all-wheel drive layout, which emphasizes power to the rear wheels, guarantees maximum driving performance on a wide variety of road surfaces and in all weather conditions. The 911 Carrera 4 was unveiled at the Paris International Motor Show in September and is priced from $91,030, not including a $950 destination charge, and goes on sale early next year. The Panamera Platinum Edition, available in Panamera and all-wheel-drive Panamera 4 configurations, stands out thanks to subtle, independent design features in platinum silver metallic combined with expanded standard features and exclusive details. The base M.S.R.P for the Panamera Platinum Edition will be $80,500. The Panamera 4 Platinum Edition will have a base M.S.R.P of $84,600. Prices do not include the $975 destination charge.Â Panamera Platinum Edition models go on sale in January of 2013.